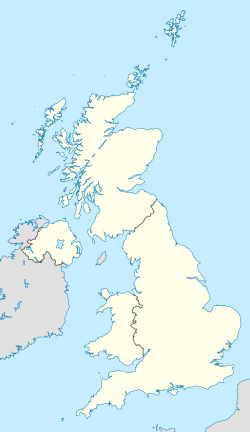 Sub-nationally, the United Kingdom has three legal systems, each of which derives from a particular geographical area and for a variety of historical reasons: English law, Scots law, and Northern Ireland law. Since 2007, as a result of the passage of the Government of Wales Act 2006 by Parliament, there also exists purely Welsh law. However, unlike the other three laws, this is not a separate legal system per se, being merely the primary and secondary legislation generated by the National Assembly for Wales, interpreted in accordance with the doctrines of English law, and not impacting upon English common law. There is a substantial overlap between these three legal systems, and the three legal jurisdictions of the United Kingdom, these being England and Wales, Scotland, and Northern Ireland. Each legal system defaults to each jurisdiction, and court systems of each jurisdiction further the relevant system of law through jurisprudence. In private law it is possible for people in certain jurisdictions to use the law of other jurisdictions, for example a company in Edinburgh, Scotland and a company in Belfast, Northern Ireland are free to contract in English law. This is inapplicable in public law, where there are set rules of procedure in each jurisdiction. 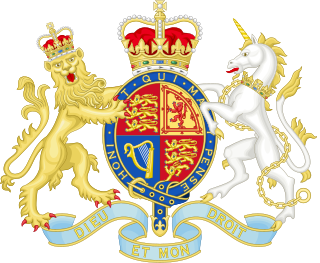 Overarching these systems is the law of the United Kingdom, also known as United Kingdom law or British law. British law arises where laws apply to the United Kingdom and/or its citizens as a whole, most obviously constitutional law, but also other areas, for instance tax law. The West Lothian question, also known as the English question, is a political issue in the United Kingdom. It concerns the question of whether MPs from Northern Ireland, Scotland and Wales, sitting in the House of Commons should be able to vote on matters that affect only England, while MPs from England are unable to vote on matters that have been devolved to the Northern Ireland Assembly, the Scottish Parliament and the Welsh Assembly. The term West Lothian question was coined by Enoch Powell MP in 1977 after Tam Dalyell, the Labour MP for the Scottish constituency of West Lothian, raised the matter repeatedly in House of Commons debates on devolution. A Legislative Consent Motion is a motion passed by either the Scottish Parliament, Welsh Assembly, or Northern Ireland Assembly, in which it agrees that the Parliament of the United Kingdom may pass legislation on a devolved issue over which the devolved body has regular legislative authority. 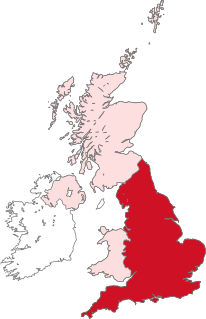 The Politics of England forms the major part of the wider politics of the United Kingdom, with England being more populous than all the other countries of the United Kingdom put together. As England is also by far the largest in terms of area and GDP, its relationship to the UK is somewhat different from that of Scotland, Wales or Northern Ireland. The English capital London is also the capital of the UK, and English is the dominant language of the UK. Dicey and Morris (p26) list the separate states in the British Islands. "England, Scotland, Northern Ireland, the Isle of Man, Jersey, Guernsey, Alderney, and Sark.... is a separate country in the sense of the conflict of laws, though not one of them is a State known to public international law." But this may be varied by statute. Britishness is the state or quality of being British, or of embodying British characteristics. It comprises the claimed qualities that bind and distinguish the British people and form the basis of their unity and identity, and the expressions of British culture—such as habits, behaviours, or symbols—that have a common, familiar or iconic quality readily identifiable with the United Kingdom. Dialogue about the legitimacy and authenticity of Britishness is intrinsically tied with power relations and politics; in terms of nationhood and belonging, expressing or recognising one's Britishness provokes a range of responses and attitudes, such as advocacy, indifference, or rejection. British nationalism asserts that the British are a nation and promotes the cultural unity of Britons, in a definition of Britishness that may include people of English, Scottish, Welsh, and Irish descent. 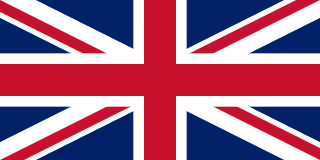 British nationalism is closely associated with British unionism, which seeks to uphold the political union that is the United Kingdom, or strengthen the links between the countries of the United Kingdom.